Intellectual property rights are necessary to protect businesses and individuals who develop unique and creative works. These rights allow the creator of intellectual property to pursue compensation and other legal remedies against anyone who infringes upon a unique work. The legal remedies you may receive depend upon the type of intellectual property right that is violated. If you or your business was the victim of intellectual property infringement, you should consult with an experienced Fayetteville intellectual property lawyer today. At Gunn Kieklak Dennis, LLP, our infringement lawyers are prepared to help you protect your creative work from those who would illegally utilize it. Gunn Kieklak Dennis, LLP explains how to protect your intellectual property rights. Intellectual property rights can refer to work that is copyrighted, trademarked, patented, or that possess other forms of protection. As mentioned, the type of legal rights afforded to an intellectual property depends on the form of the work. For example, if a business is using your literary work without your consent, they may be prevented from using it in the future. The following is a list of intellectual property rights and how you can protect them. According to the U.S. Copyright Office, a copyright is an “original work of authorship” that must be affixed in a form that is tangible or that can be perceived by other people. It is important to note that works that are not put in a tangible form cannot be protected. For example, if you share an idea for a book but you never wrote it down, it will be difficult to prove that your work was infringed. However, once you put your idea into a tangible medium, you begin to receive certain copyright protections. A trademark is a word, phrase, symbol that is used to identify a certain line of products or services. For example, if you opened a restaurant and named it after an arbitrary word, this could be a trademark. Trademark infringement may occur if another business uses your phrase or logo in a way that could be confusing to consumers. For example, if two companies that sell lawnmowers use a similar name, it can be difficult for a shopper to tell who created each product. This is why it is important to register a trademark to avoid another company capitalizing off the goodwill your business has earned. A patent is a legal right to prevent other people and businesses from adopting your invention without your permission. To obtain a patent, an inventor must create a novel product that is not simply a derivative of a previous invention. Patent owners should always keep an eye on the market that their invention was created for. This can help them identify whether competitors are infringing on their patent. If your intellectual property rights were violated, you should contact an experienced Arkansas IP attorney today. At Gunn Kieklak Dennis, LLP, our legal team can help you hold an intellectual property infringer liable for their actions. To schedule a confidential consultation, call (479) 439-9840, or contact us online. What Happens if Spouse Does Not Respond to Divorce Papers in Arkansas? Who Gets the Ring if an Engagement is Called Off in Arkansas? 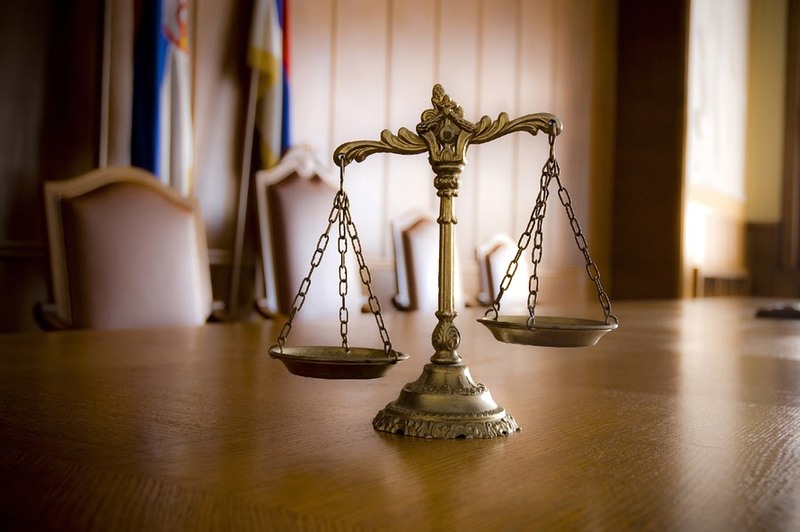 How Much Do SSDI Lawyers Charge in Arkansas? What Disability Benefits Can I Claim If I Am Terminally Ill in Arkansas?